New facepack collection Pro Evolution Soccer 2017. All these faces are made by Dewatupai Facemaker. 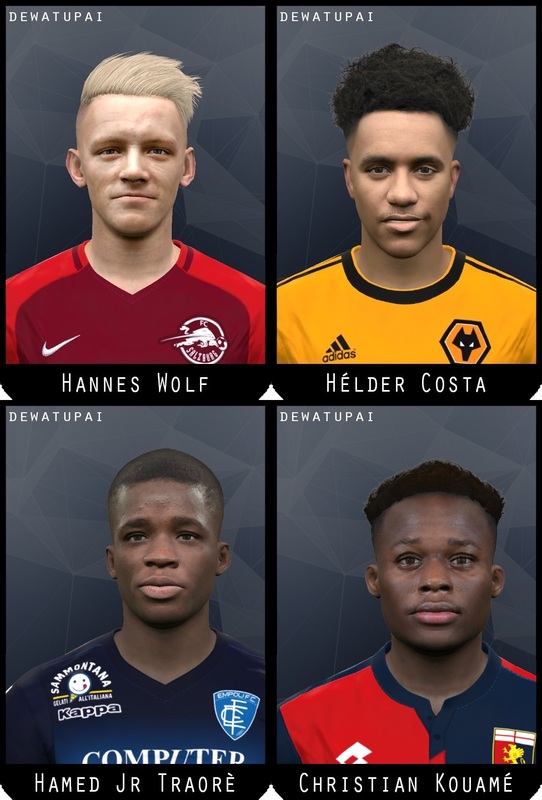 Thanks to Dewatupai Facemaker for amazing faces !